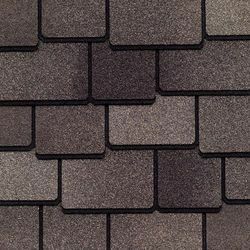 Pioneers in the industry, we offer charcoal shingles, victorian red designer shingles, aged oak designer shingles, victorian red roofing shingles, charcoal black designer shingles and midnight blush roofing shingles from India. 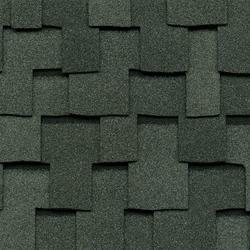 We are one of the leading Supplier, importer of the Charcoal Shingles to the clients. 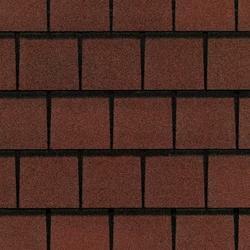 Victorian Red Designer Shingles-The look and charm of hand-crafted slate at an incredibly affordable price. We are passionately engaged in providing our clients with a wide range of Aged Oak Designer Shingles. 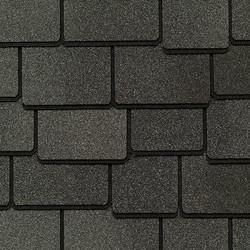 The offered designer shingles provide durability, great looks, double-layer and greater resistances to high winds. 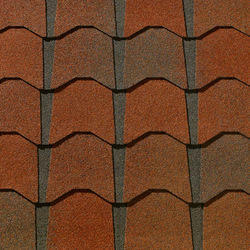 We are supplying Slateline Victorian Red Roofing Shingles with tapered dimension. 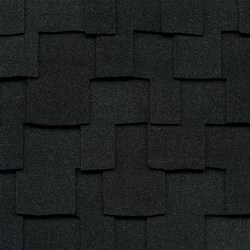 We are supplying Charcoal Black Designer Shingles to the clients. 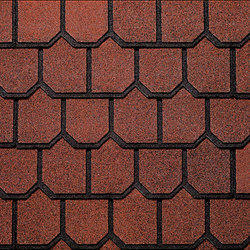 We are one of the leading Supplier of the Midnight Blush Roofing Shingles. 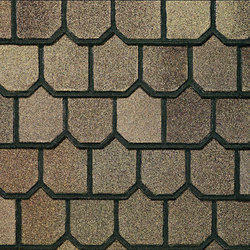 Pioneers in this industry, we are engaged in importing & distributing a wide range of Antique Slate Designer Shingles. Bold shadow lines and tapered cut-outs create the appearance of depth and dimension. 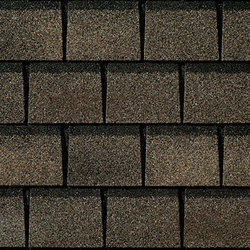 Slateline Emerald Green Designer Shingles with reasonable pricing with tapered cut-outs create the appearance of depth and dimension. 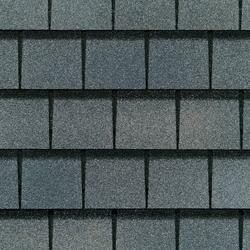 We are supplying Slateline Mariner Blue Designer Shingles with tapered cut an dimension. 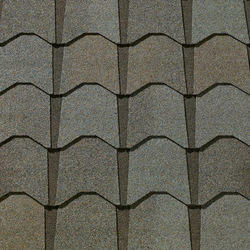 We offer Weathered Slate Designer Shingles to the clients with the appearance of depth and dimension. 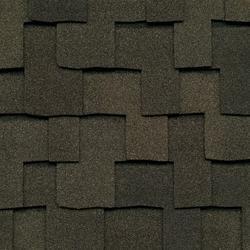 We are offering Sequoia Weathered Wood Roofing Shingles to the clients. Cedar Designer Shingles with extra-large design with over-sized tabs create a realistic wood-shake look at a fraction of the cost. 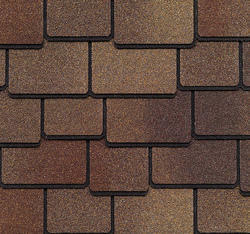 We are offering Sequoia Mesa Brown Designer Shingles to the clients. Backed by a team of skilled professionals, we are highly engaged in offering an excellent range of Canterbury Black Designer Shingles. 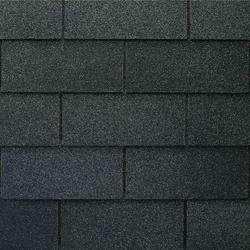 These shingles are developed with modern techniques and superior quality material as per with industry norms. 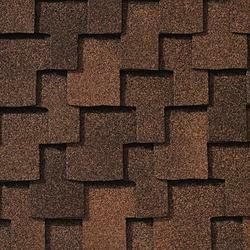 Offered shingles are used for application on sloped roofs and these lightweight sheets make the roofs more elegant. 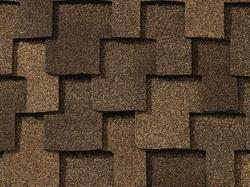 Also, our shingles are provided in customized options as per the needs of clients. 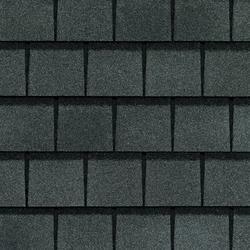 We are offering Woodland Castlewood Grey Designer Shingles to the clients. 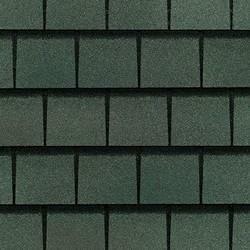 We are engaged in offering Woodland Cedarwood Abbey Designer Shingles. 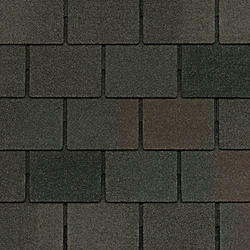 We are offering Woodland Tuscan Sunset Designer Shingles to the clients. We offer Castillian Surf Designer Shingle to the client. It combines beauty and sophistication without the hassles associated with the title. And for only pennies-a-day more than standard architectural shingles. 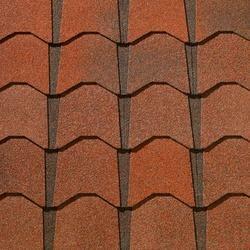 We are offering Monaco Valencia Sunset Designer Shingle to the clients. 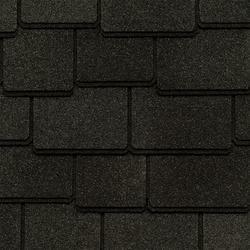 We are offering Sequoia Slate Designer Shingles to the clients.